As the winter transfer window comes closer and closer Barcelona are being linked with more and more potential transfers. It’s claimed by British media that Barcelona are linked with surprise move for Everton forward Richarlison. 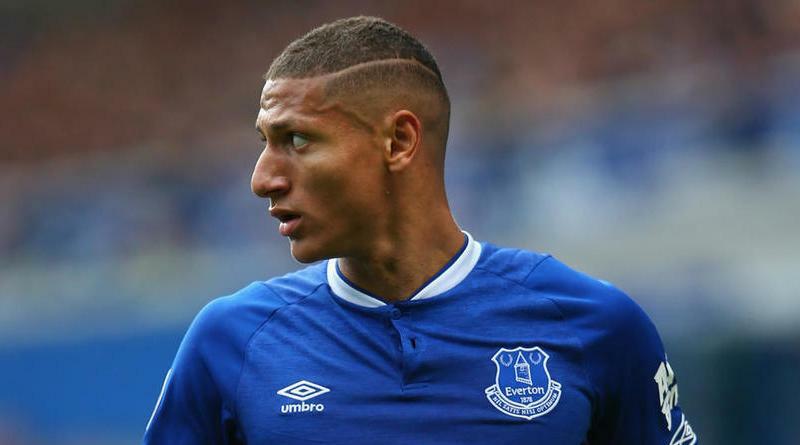 Ernesto Valverde wants to sign a new forward and Richarlison is one of the names at the top of his wishlist. He is a known admirer of the player and is reportedly keen on the idea of bringing him this winter. Everton are reluctant to let Richarlison go, but a big enough bid could persuade them to sell. Signing the 21-year-old in the winter transfer window would be a masterstroke from Ernesto Valverde. Richarlison would provide a good variety to Barcelona’s attack.